I can still feel sand between my toes. It’s approximately 4°C outside, London is bursting with winter and my tan is fading faster than you can say ‘moisturise’, but I’m fairly certain I still feel grains of Kiwi sand between my toes (and goodness knows everywhere else). Miniscule grains of New Zealand shorelines that came home with me as a reminder of how crazy I have been to leave summer christmasses behind for so very long. I’m always asked what Christmas is like at home. Always. It’s defintely an expat/first world problem, but now I’m pleased to be able to point enquiries to this photo, and this post. 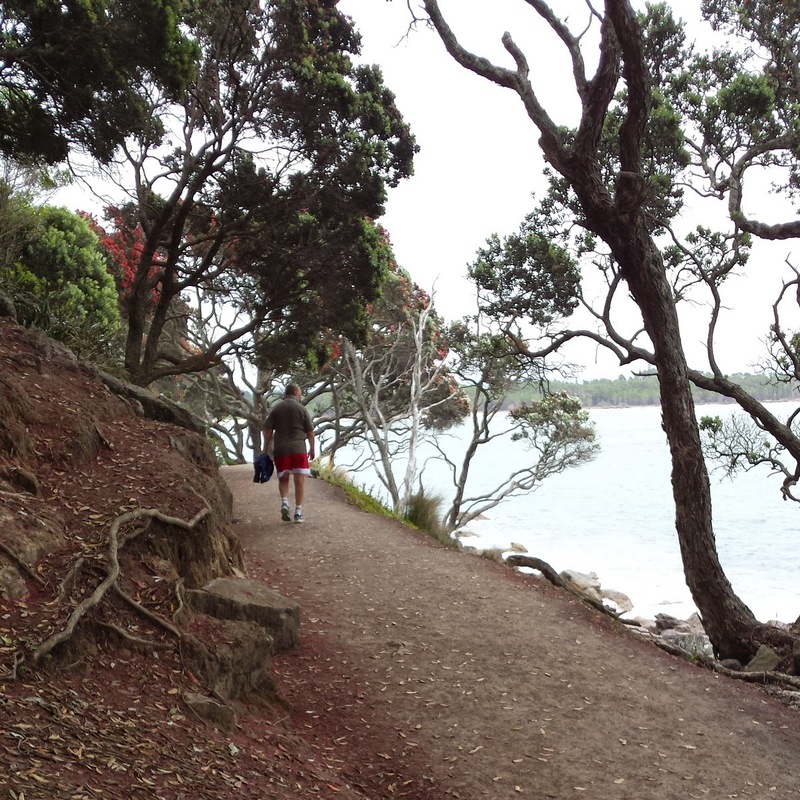 This, this is what a New Zealand Christmas looks like (if you’re lucky with the weather). 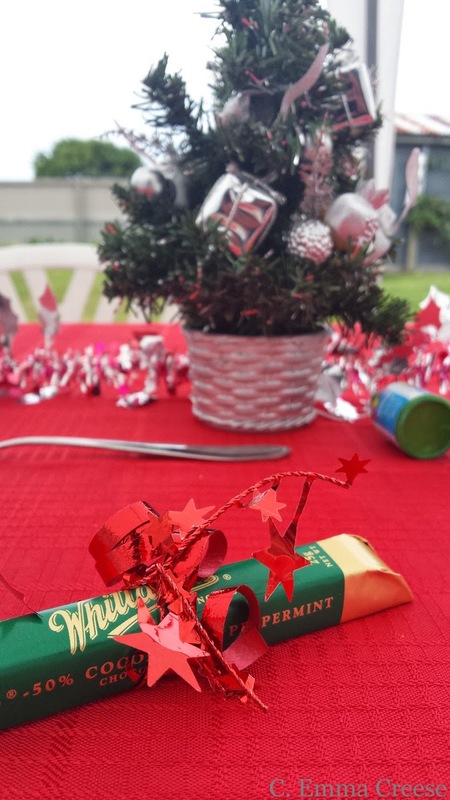 I also learned about in-fill flashes on the fly – cheers Santa! 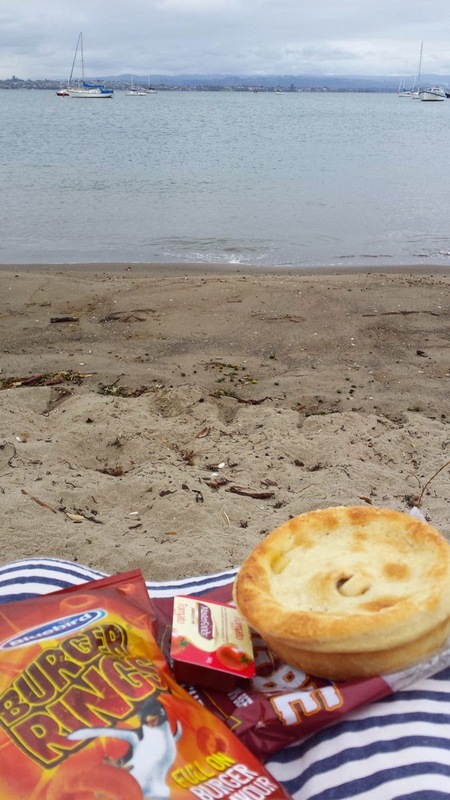 …and ate pies on the beach. Oh yes, yes I did. Christmas day itself was full of family hugs, Christmas pudding, chilling outside, perfectly roasted veges with glazed ham, Skyping, napping (as is tradition), toasting the Queen’s speech (as is a new tradition of mine), too much chocolate nibbling (an age old tradition) and suffering a horrendous sunburn (you guess it, another tradition). It was worth every single second of travelling from the UK. Every single second.